Beast from the East? Bring it on! 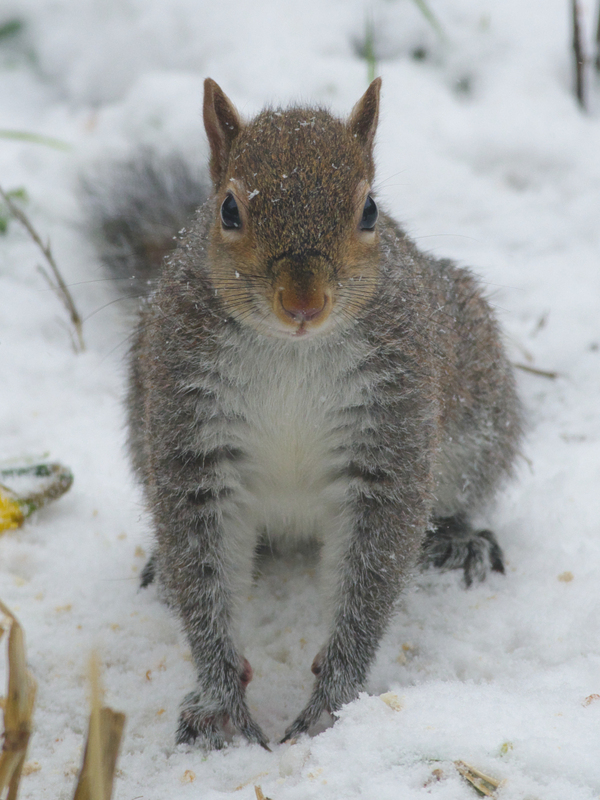 Home > Weekly #598 - Small Furry Animals Competition > Beast from the East? Bring it on! Scavenging for scraps beneath the fatballs on the birdfeeder, when the spring of 2018 reverted to winter for a few days.